There is always time and spice in our home for some new home decor! Even the smallest of decorations can make a significant change and if you were feeling like you need to do something about the way a certain room looks, so how about making your own decor? 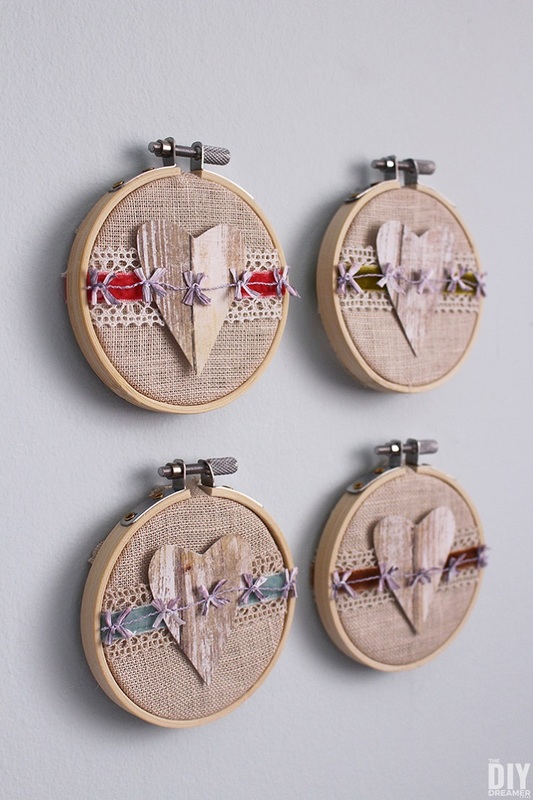 In this article we are showing you ten ideas on how you can use embroidery hoops as a home decor. It’s very easy to make it, especially if you know basic sewing. But, even if you don’t, below you will find something else that you can do that doesn’t include sewing. Have fun! 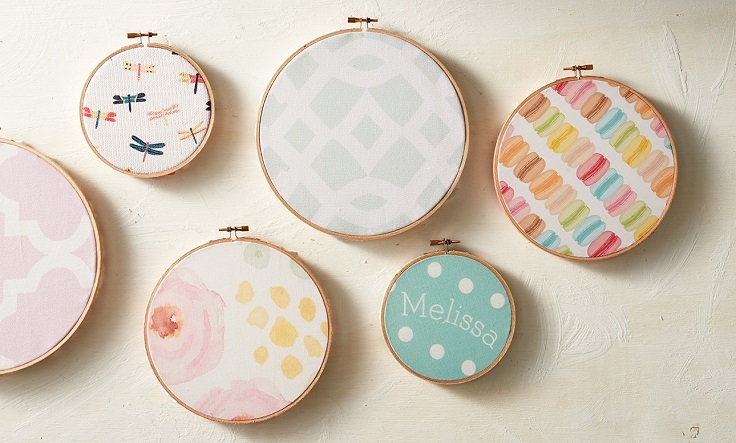 This kind of embroidery hoops are an ideal gift for a close one. Instead of getting them the regular photo frames that you can find in any gift shop, you can make your own that will be way more creative! 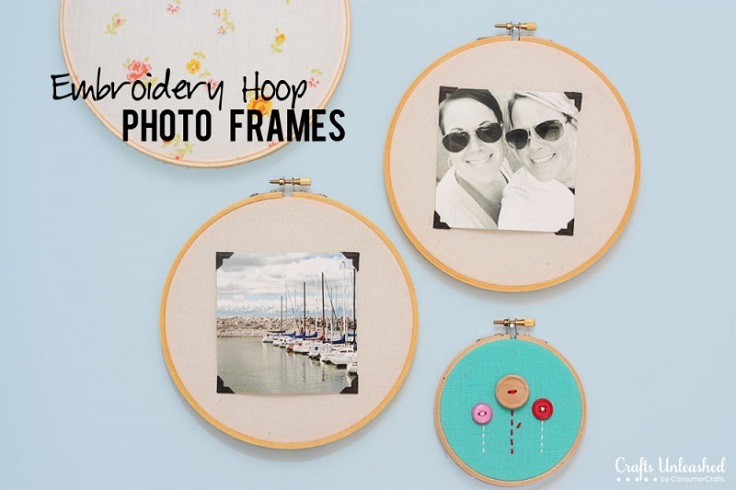 For that, you need embroidery hoops, muslin (or any other fabric by your choice), black photo corners, scissors, hot glue gun and your favorite photos. There is still plenty of time until Valentine’s day, but you know that when it comes to our beloved ones, we don’t really need to wait for it just to show them how much we love them. Make this project for your close one3 inch embroidery hoops, needlework fabric, scrapbook paper, crochet velvet ribbon, wired string mini raffia bows, hot glue gun and scissors. Simple and coastal decor is something that looks really nice and will certainly add some charm to any room you decide. This is something that won’t empty your bucket and you can do it yourself, which will give you better control on how you want it to look. For this embroidery, you need yard, fabric, spray paint, and an embroidery kit. Instead of throwing away any old pair of jeans you have, use it for DIY projects! You will be surprised with how many stuff you can come up with. 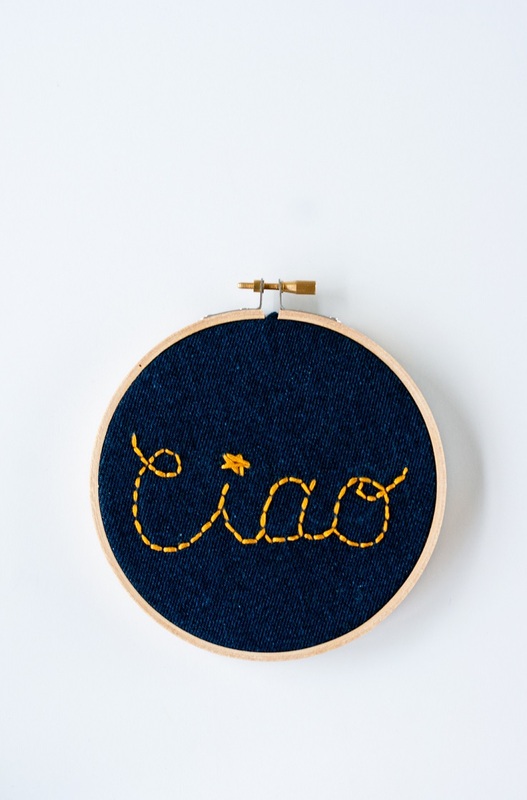 In this case, you can use the jeans to create the perfect simple embroidery hoop with nothing more but an Italian ciao embroidered. Before you start, get what you need – embroidery floss, embroidery needles, embroidery hoop, dressmaker’s pencil or chalk pencil and scissors. 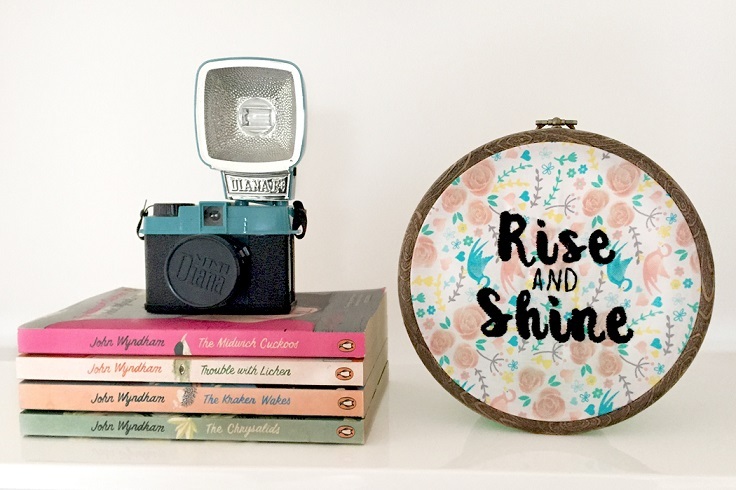 What’s better that starting your day with the first thing you see that you see is the most adorable, “rise and shine” embroidery hoop? The black letters of the quote make a really nice contrast with the pastel colors of the background. For this project, make sure you have a hoop, black embroidery thread, fat quarter, glue gun, scissors and embroidery needle. Not enough of sewing, stitches, needles or something like that? We hear you. The solution for this is to paint! Now, you may think that your artistic skills aren’t good enough, but we assure you that even the tinniest of art you can make will look adorable with just a little effort put into it. Make sure you have one embroidery hoop, white cloth, acrylic paint and paint brushes. Well, isn’t it? Maybe this is the kind of quote we need to see everyday in order to embrace it and start our days better. For this project is really important to choose the right fabric as well. This all depends on your taste and as you can see, choosing a floral pattern will certainly do the trick. Besides the fabric, you will also need these materials – 4″ wooden embroidery hoop, needle, embroidery thread, iron on key motif and pencil. 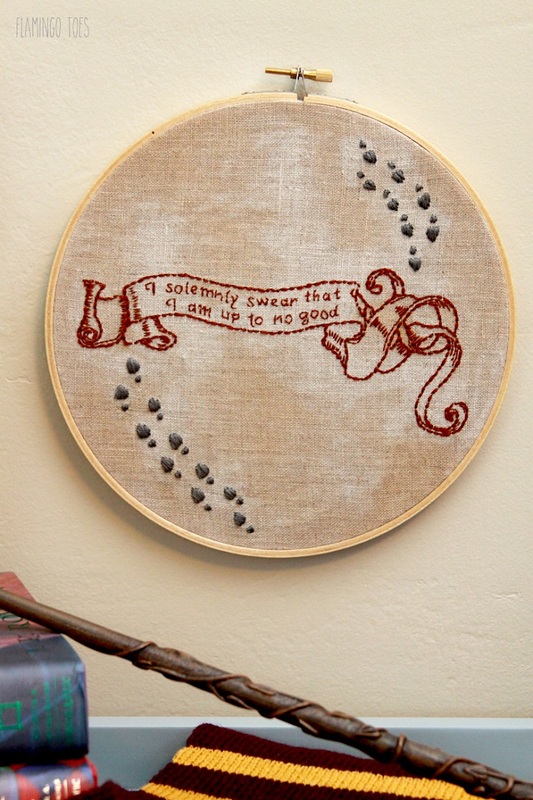 We’re sure that every Harry Potter fan would like to have this kind of embroidery hoop in their collection! Or, you can just make this and give it to a close person who really loves the movie. Either way it’s going to be great! 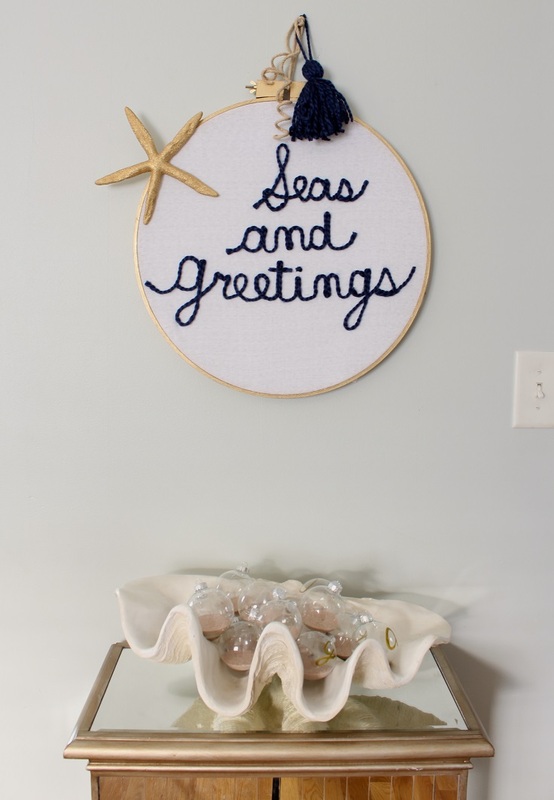 For this project, you need 1 – 8″ embroidery hoop, 10″ linen square, embroidery floss, embroidery needle, marking pen/disappearing ink pen, hoop art pattern and tea bag. If you’re the kind of person who likes to sew, then we’re pretty sure that you have unused pieces of fabric somewhere in the house. Even if that’s not the case, there is plenty of fabric that can be easily purchased and used in a project and later use it as your new decor. To make your own fabric embroidery hoops, you need fabric, embroidery hoops of all sizes and fabric scissors. Keeping the jewelry in one place can be hard sometimes and those who keep losing it know it very well. 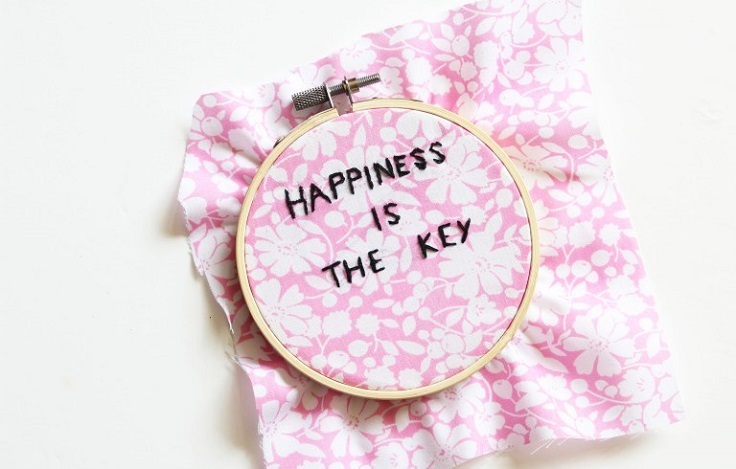 So, to spare yourself from unnecessary stress, you should make your own embroidery hoop that will help you. 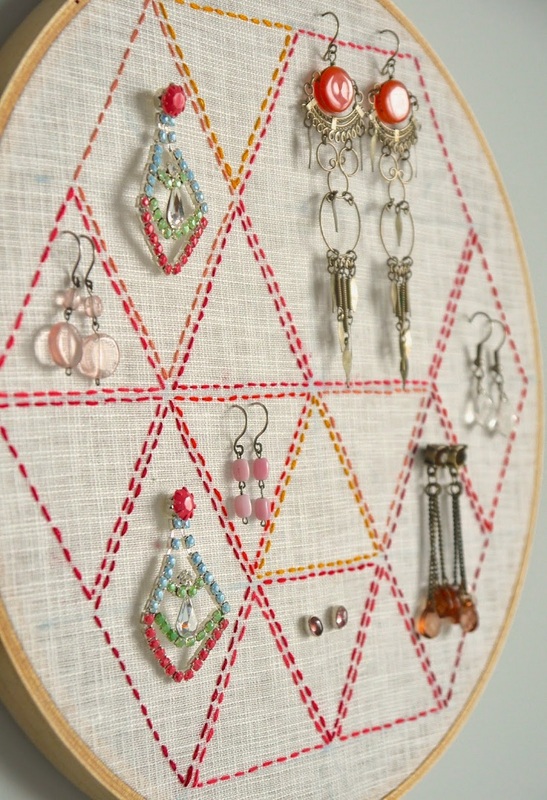 For this project, you will need an embroidery hoop, a ruler, a chalk pencil, some open weave fabric, like linen (that you’re earrings can thread through with minimal effort), cotton in a dark colour, a needle, assorted embroidery threads in color theme of your, choice, scissors and glue.